OKAYAMA FACTORY|NITTO CHEMICAL INDUSTRY CO.,LTD. 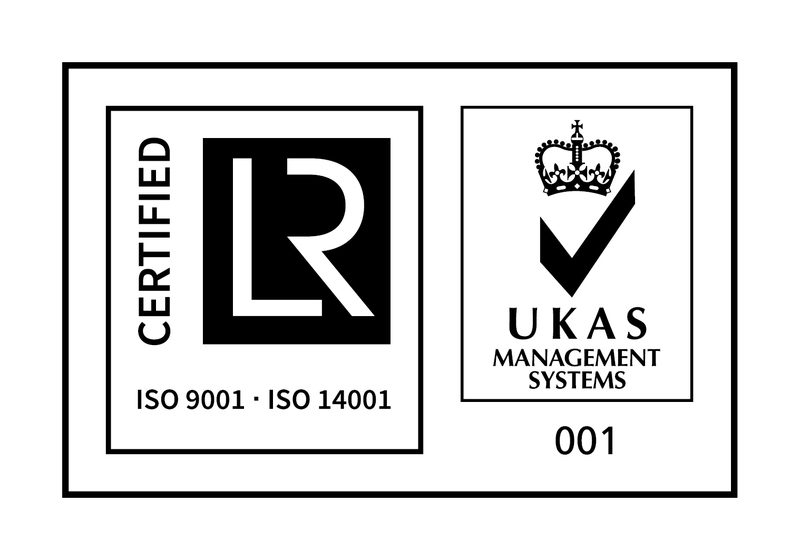 We will continue to manufacture products with confidence and pride. Nitto Chemical Industry Co.,Ltd. is a chemical maker,which produces sealing compound and epoxy adhesive. 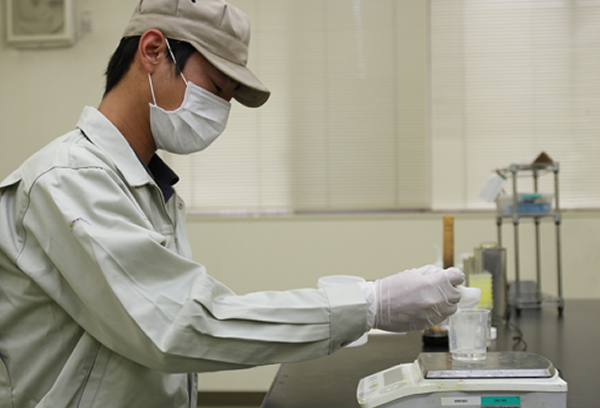 Our original brands,NEOSEAL and PLASEAL,are in high favor among most of Japanese customers. Especially,that branded putty is widely used for various fields such as buildings,ships and train cars. We've been continued to support foundation of the society with our products, and we also aspire to be accepted as a global standard. 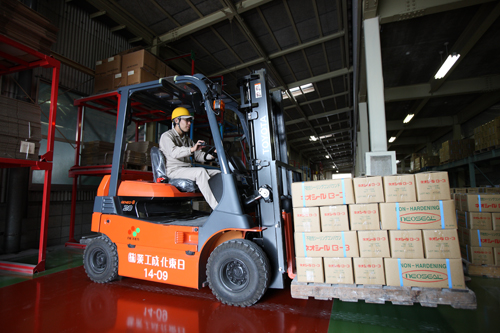 Also, Okayama factory acquired ISO 9001: 2000 (quality management standard) in 2001, approval of business facility by Ministry of Land, Infrastructure, Transport and Tourism in 2003, and ISO 14001: 2004 (environment management standard) in 2006,and med 96/98/EC quality system module D certificate in 2015. It's always kept clean in the factory. 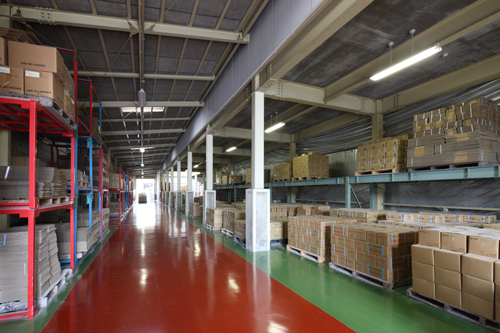 Well-ordered in the factory, that enhanced entering and dispatching from warehouse. Deploying thermostatic chamber and conducting series of quality test. All the employees in the factory are committed to make well-favored products cheerfully, energetically and sincerely. Periodical group meeting in each department contributes to productivity improvement. Employees make the best effort themselves to improve production efficiency: spontaneous effort and devotion to the work efficiency improvement. Indispensable to invention of a newly-developed product in this R&D room. Only products passing through the rigid quality tests eventually reach to customers. General director in each department sets up joint meeting together periodically, where they interact and exchange of opinions energetically.